Earn up to 181 Puff Points. The Kylin RTA by Vandy Vape takes a forward progression in the rebuildable tank segment, carries onVandy Vape innovative line-up with a dynamic airflow system and a postless quad terminal build deck. 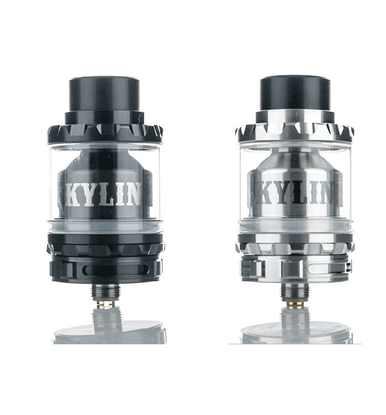 Measuring 24mm in diameter, the Kylin RTA is built with precision machining with knurled top cap to create an efficient threaded top-fill system for the 6mL maximum juice reservoir. The build deck is 24K gold-plated, integrating a quad terminal postless design, featuring 2mm diameter terminals set into the deck and tightened via side-secured Phillips screws. 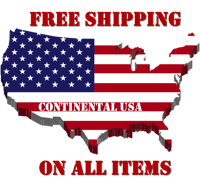 Due to the lack of posts also frees up build space to accommodate a wide range of coil structures and complex configurations. Wicking area features two large cut-outs on the side of the deck, providing effective wicking saturation. Airflow is truly unique and powerful, entering through dual external airslots located around the base. 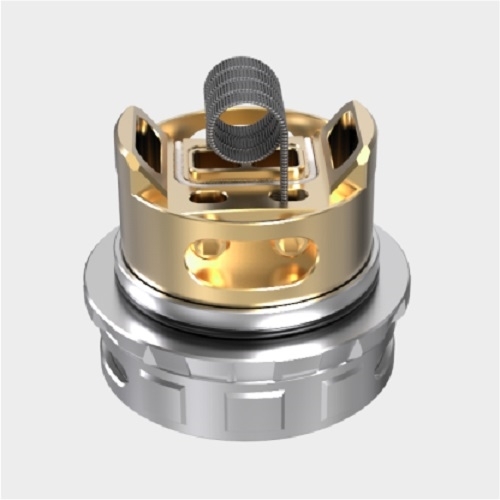 When air channels funnels into the structure, it redirects to four squared airholes, with two of the airflow in slopped orientation to create a concentrated, flavor-focused experience. 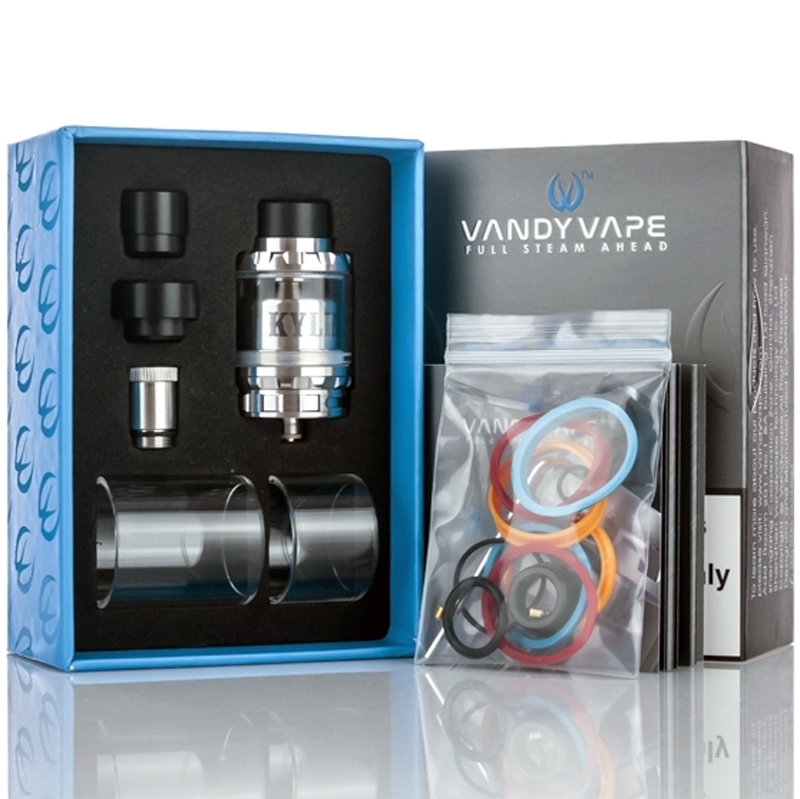 Combining a versatile build deck and creative airflow designs from one of the most exciting company, the Vandy Vape Kylin RTA is a firm contender for top-tier RTAplatform available in the market today.